 No:36, 1st Floor, 2nd Cross Street, Anna Nagar, Puducherry-605005. At a very easily accessible location. Near - Hotel Karai , Indira Gandhi Square and closer to St. Patrick Matriculation Higher Secondary School. 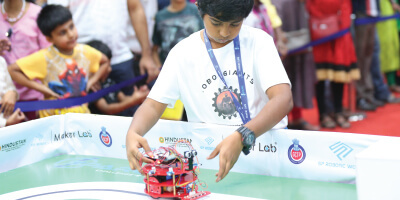 Ilayabharathy is the proud owner and manager of SP Robotics Maker Lab at Anna Nagar. 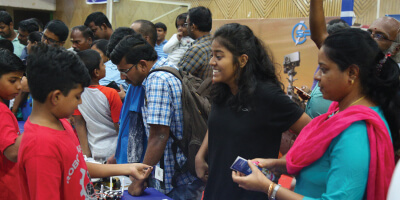 with kits in Anna Nagar, Puducherry Robotics Centre. 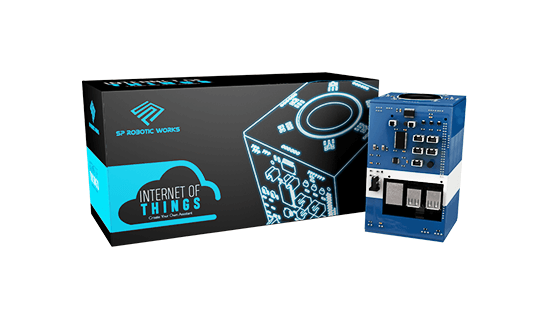 Join the Robotics and IOT classes today. Hey, you are not part of Anna Nagar,Puducherry Maker Lab. 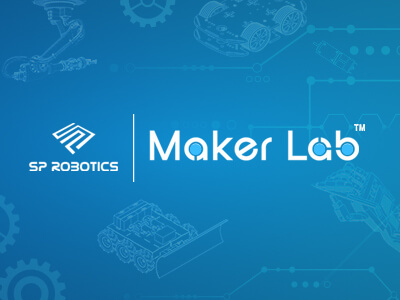 Please login from your Maker Lab Webpage. 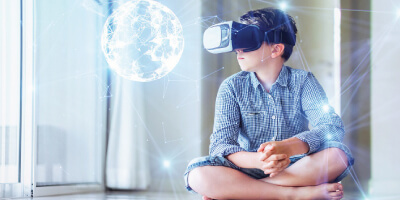 Of course it's the future, technology is moving very fast. Every industry is interested in taking up automation, and such engineers are in huge demand. 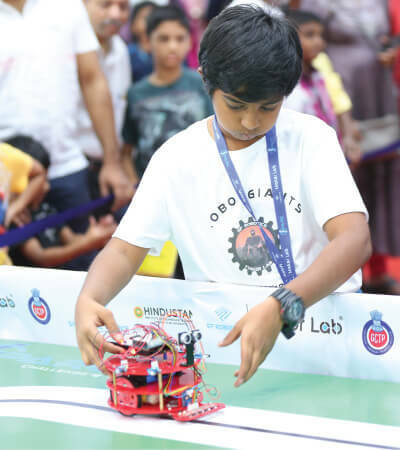 Robotics is the basics for automation and learning it is going to be very useful and essential for the younger generation. 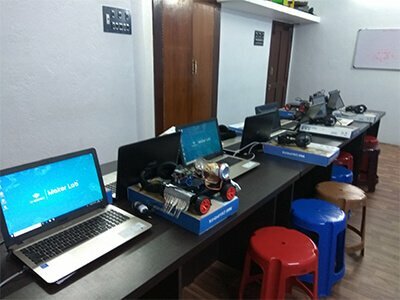 SP Robotics Maker Lab is only place where you can get both hands on experience as well as the logical reasoning behind every concept. 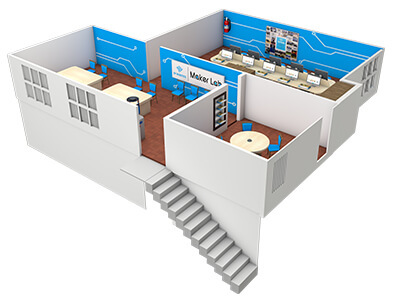 The kits and courses have been designed by industry experts who give solutions to multinational companies. They know what is required in the Industries and thereby, they teach such concepts to younger generation in a easy and understandable way. This helps people learn the basics and think beyond too. 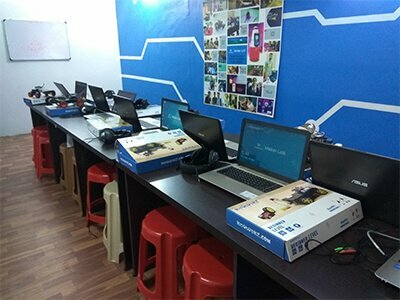 Why should students come to Puducherry Maker Lab? 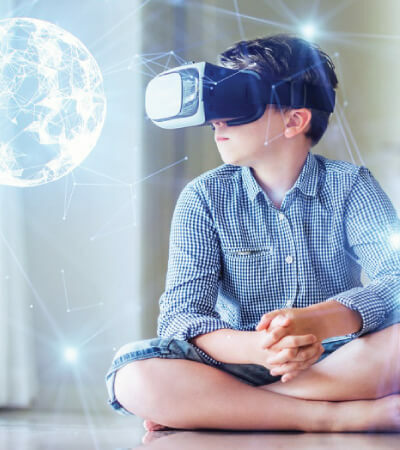 Having been in the Robotics field for many years, I provide special support to the students in ensuring their ideas and dreams are formalized and put into reality. 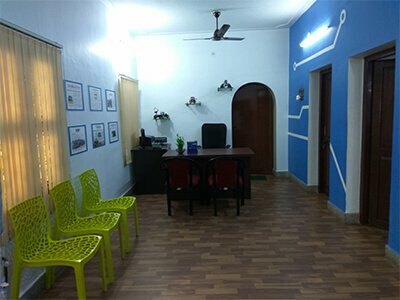 We have a built a small community within Puducherry, where they can get exposure from the community. We have special support available, follow up the students closely and ensure they complete the entire level. We also share the progress regularly and find the actual strength of the student - so that he can focus his / her future on it. 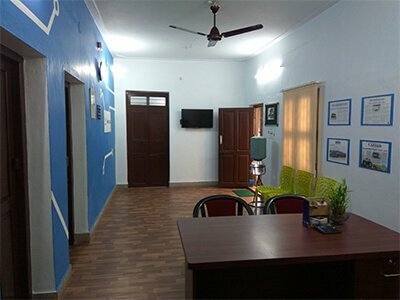 Any other Educational Institute will do only training until certain period but in this Maker Lab, particularly in Puducherry, anyone can come anytime, whether they have completed the course or not, they can come here anytime and do so many projects. 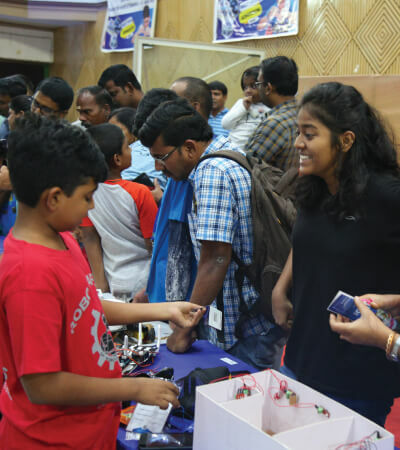 Apart from the Robotic and IOT classes in Puducherry, the freedom that they get here is to develop their ideas into working model and do more innovative projects, and they get a chance to help the fellow Makers in the Lab. I want to create a community of 100 + Makers who can provide good solutions to the issues faced in the nearby locality. Every year, there will be a minimum of 100 Makers who will be influenced by our centre. My main aim is to ensure everyone should be technically good as well as they should stand top in their fields.